'Guardians of the Galaxy Vol. 2' Post-Credits Scene Explained: Who is 'Adam'? “Guardians of the Galaxy Vol. 2” has no fewer than five post-credits scenes. 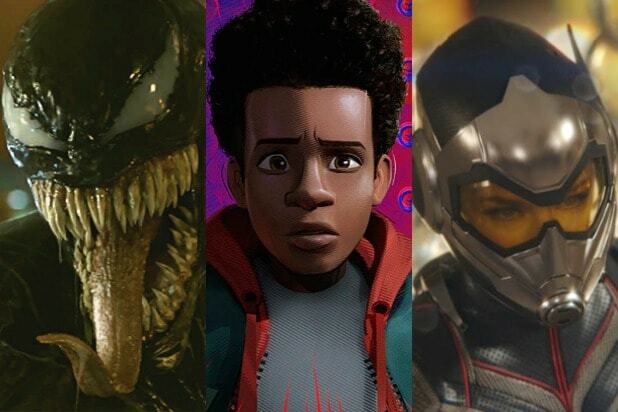 While some are jokes and goofy moments to go with the “Guardians” vibe, like all Marvel Cinematic Universe movies, a few are foreboding looks toward future movies. The post-credits scene likely to have the most impact on the future of the Guardians and the greater MCU is one featuring the golden Sovereign people. 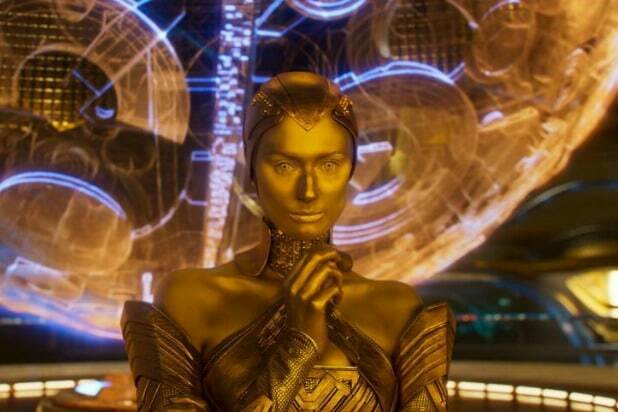 It shows Sovereign High Priestess Ayesha (Elizabeth Debicki), wringing her hands over failing to kill the Guardians after Rocket (Bradley Cooper) stole powerful batteries from the Sovereign. What’s she referring to? From comments made by director James Gunn and familiarity with Marvel Comics, the answer is a character called Adam Warlock. Gunn has said he originally planned to include Warlock in the movie, but the character was cut at some point during the production. In the comics, Adam is a super-powerful being who’s extremely hard to kill and packs all kinds of abilities, including healing and flying, super strength and speed, and incredible toughness. In the comics, he’s also in possession of the Soul Gem — one of the insanely powerful Infinity Stones that are at the heart of all the MCU movies so far. The Soul Gem is the only Infinity Stone that hasn’t shown up in an MCU movie yet. Notably, Adam appears in the comics wearing the Infinity Gauntlet and fighting in the Infinity War, and he’s battled Thanos. But Marvel Entertainment boss Kevin Feige has said we won’t see Adam in “Avengers: Infinity War,” and that we shouldn’t expect him to be properly introduced until “Guardians of the Galaxy Vol 3” way down the line. That could position Adam Warlock as the next major villain in the MCU after Thanos is finally dealt with. That said, if Adam Warlcok really doesn’t have any part to play in the current phase of the MCU, it would mean that “Guardians of the Galaxy Vol 2” would be a rare MCU movie to not have a post-credits scene that’s relevant to the rest of the near-term MCU. Also Read: 'Guardians of the Galaxy Vol. 2': Is Baby Groot the Same Person as Big Groot? Given that fact, we still consider it a distinct possibility that Adam could show up in the MCU somewhere before 2018’s “Avengers: Infinity War” — possibly (and this is pure speculation) as soon as this November’s “Thor: Ragnarok,” as that movie’s non-terrestrial setting would be a fitting place to introduce Adam Warlock. Regardless of all those fan theories we’re conjuring up, we can expect the Guardians to have to battle a super-powered, super-gold villain in their next solo outing. Whether Adam Warlock will stay bad — given he’s not always a villain in the comics — remains to be seen, especially since the Guardians seem especially good at turning bad guys into pals. ‘Guardians of the Galaxy Vol. 2': What Happened to Drax’s Family?